Just weeks after Alaska closed its doors forever, a new bar called Wayward Social is almost ready take its place at 35 Ingraham St. 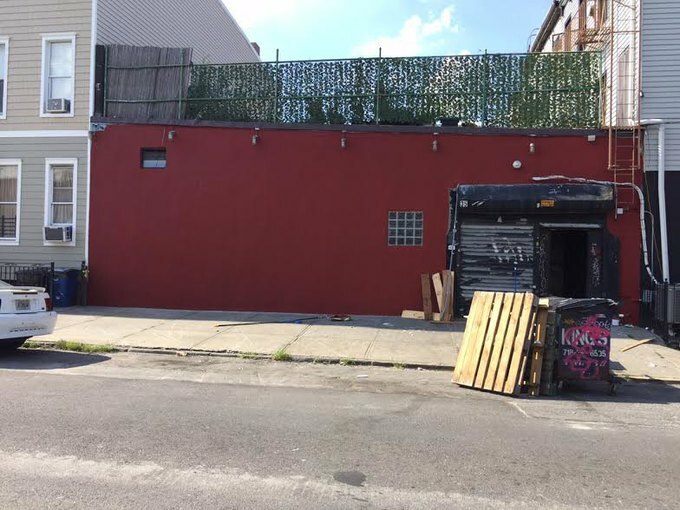 In a very quick development, the space previously occupied by recently closed East Williamsburg bar Alaska has already been claimed. A new bar at the location has been in the works for about eight months, and the owners Michael Rabasco, Franco Barrio, and Fernanda Ribeiro hope to open the doors to the public as early as next week. The new concept? A "rock and roll bar" called Wayward Social. Rabasco explains that while the new owners want to make the place their own, they won’t change it drastically: they want to “maintain the great things that were Alaska but clean up the other parts.” The walls are being freshly painted and more candlelight will be added, as well as a vintage jukebox with over 100 albums, but the goal with the upgrades is to maintain Alaska's character. The public can expect prices to remain low as well. Look forward to the “most affordable beer-shot special [they] can run,” an early week draft special and DJs. What Rabasco wants most is this to be a neighborhood spot. 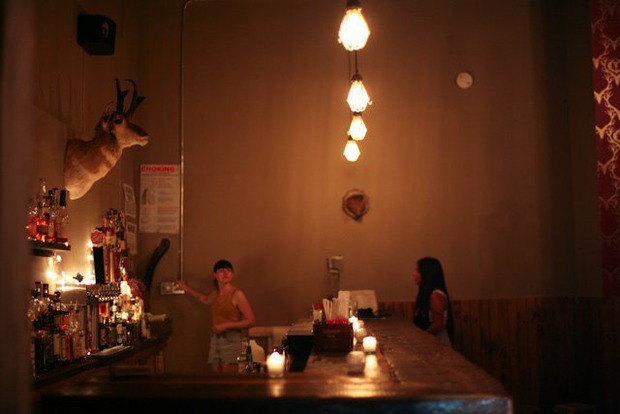 "Bushwick is changing so rapidly," he says, explaining that the owners hope to “capture what is good about the neighborhood right now.” They have a fifteen-year lease and plan on sticking around for a long time. The new look of 35 Ingraham Street. Photo by Michael Rabasco and used with permission by Bushwick Daily. Stay up to date on their grand opening on their Facebook and Instagram! Featured image: The inside of Alaska in the bar's glory days. Photo by Katarina Hybenova for Bushwick Daily.